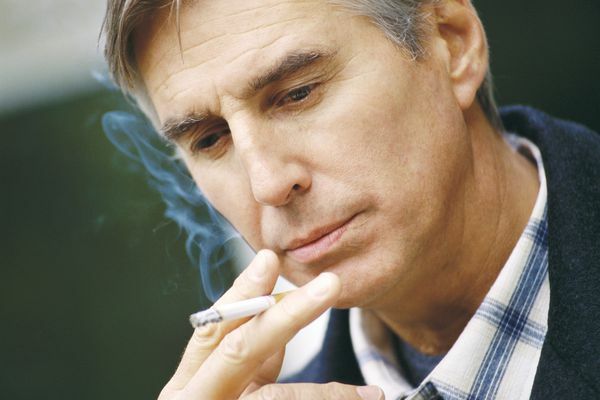 Coping with emphysema, a type of COPD, can be a daily challenge. 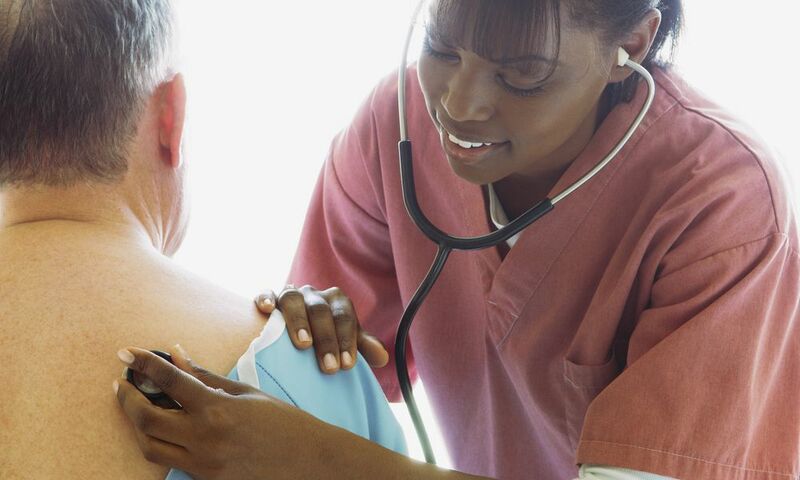 Understanding its causes, symptoms, diagnosis, and treatment will allow you to take an active role in your care. Should You Take Glucocorticoids for Your COPD?